Architecture, Views & Nature Combined! 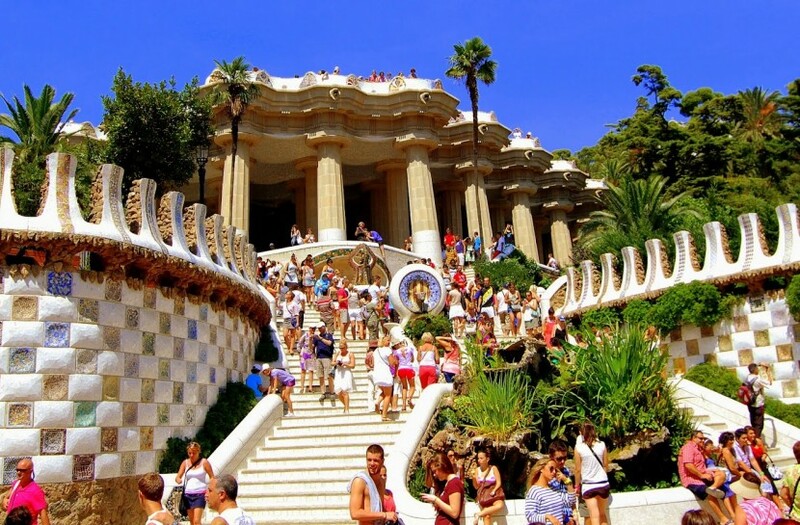 Gaudi’s UNESCO World Heritage Site, Park Guell, really does have something for everyone. 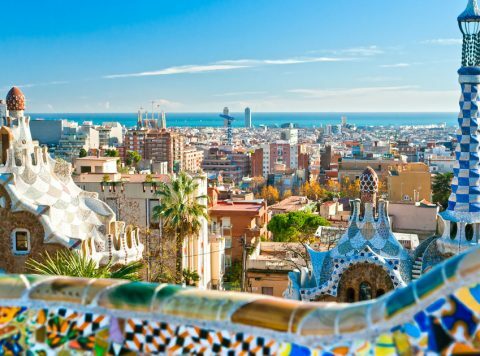 Situated at the back of the city on the mountainside, not only is it architecturally stunning, it also has absolutely magnificent views over the whole city. Marvel down on Barcelona from inside a Park that needs absolutely no introduction. 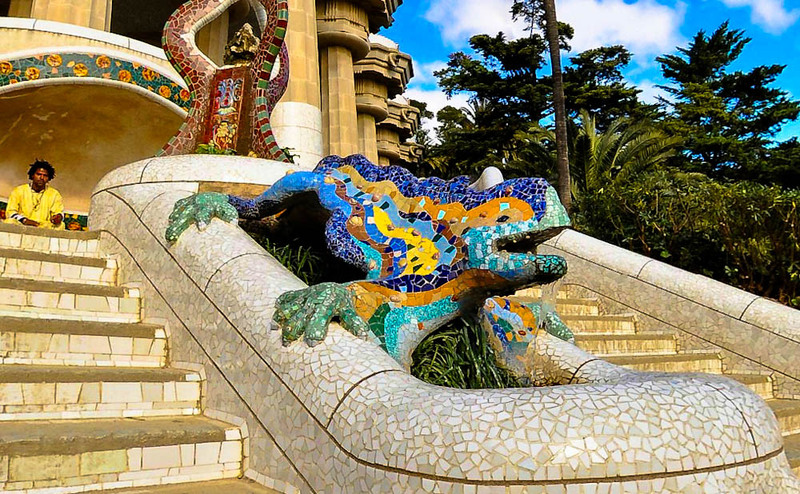 With our guided tour of the Park, learn how and why Gaudi designed this masterpiece in the way he did. 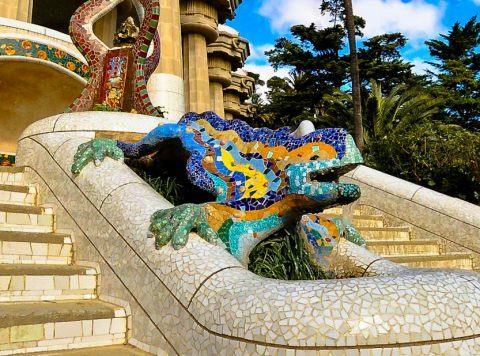 See the columns that collect the water and take a picture next to the world famous mosaic lizard. Laugh as you learn the secrets to how he designed it, and mourn as you realise the sadness that is also attached. The Park also happens to be one of the single most beautiful places in the city. With flowers surrounding the entire park, intertwine your history and architecture trip with being at one with nature. 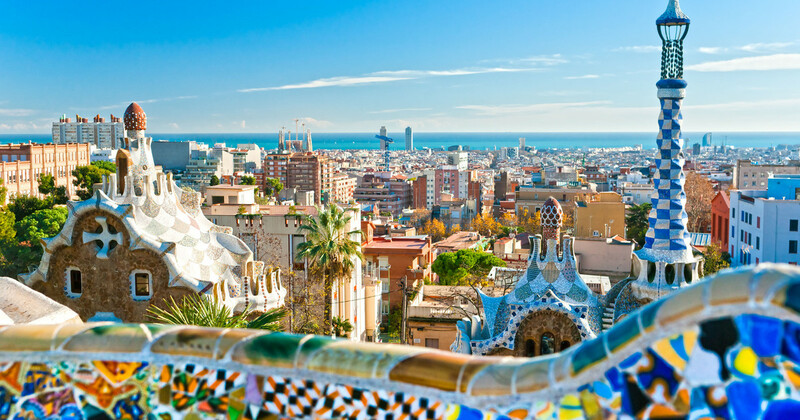 There is also stunning views of the city, with the Sagrada Familia in the foreground and the crystal clear Mediterranean as a backdrop. 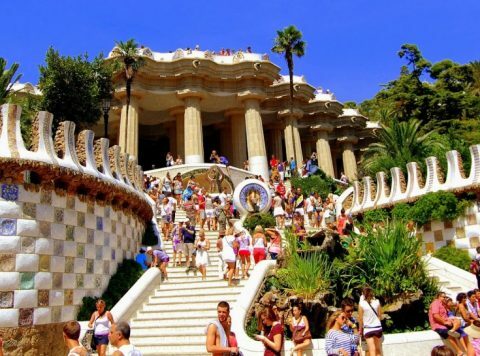 Book today for Barcelona’s absolute gem of a park!